For reasons unknown to me, I bonded with that bird, perhaps, because as a child I had a pet gerbil in a cage. However, I am not certain whether there is equivalency between a caged turkey and a caged gerbil. Rather, it was the word, ”Thanksgiving,” that awakened my empathy. 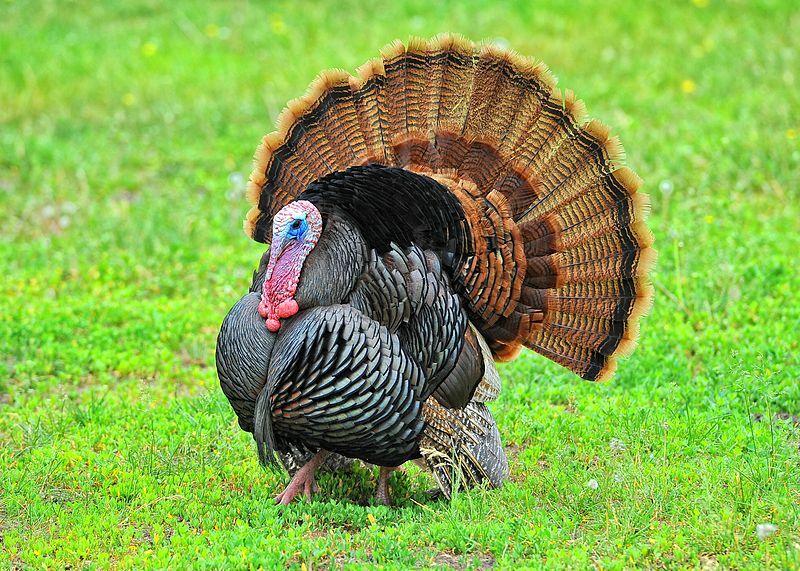 This poor creature would certainly not give thanks for its ultimate destiny; namely, to be a Thanksgiving dinner for Alice. Well, nothing I could do. It was Alice’s fowl. On Columbus Day I visited “Thanksgiving” for what, I assumed, was my last glimpse of this bird with three toes on each foot. (This occurred many years before I acquired Coco, a dog with three paws.) Winter passed. The ice went out on Lake Champlain and, once again, I crossed the waters, expecting to find an empty turkey cage. I intended to take the sign, ”Thanksgiving,” and bury it on a patch of land where I would also bury a cluster of turkey feathers. Alice sighed, her face toughened by the Vermont winter. ”Meant to kill it. Had my butcher’s knife ready the week before Thanksgiving. The bird looked me in the eye, spread its wings and waited calmly. Just waited. November 20, 2016 in Brant Lake.